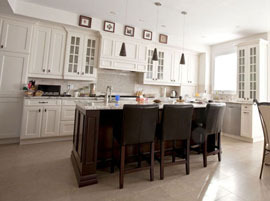 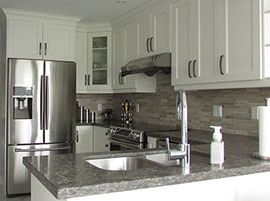 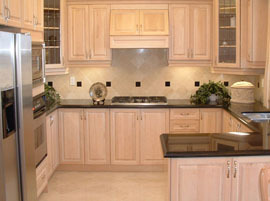 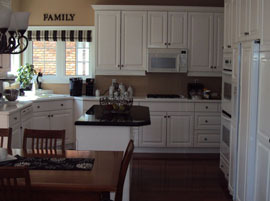 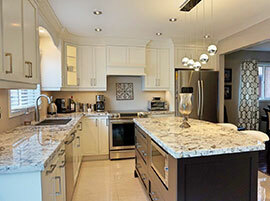 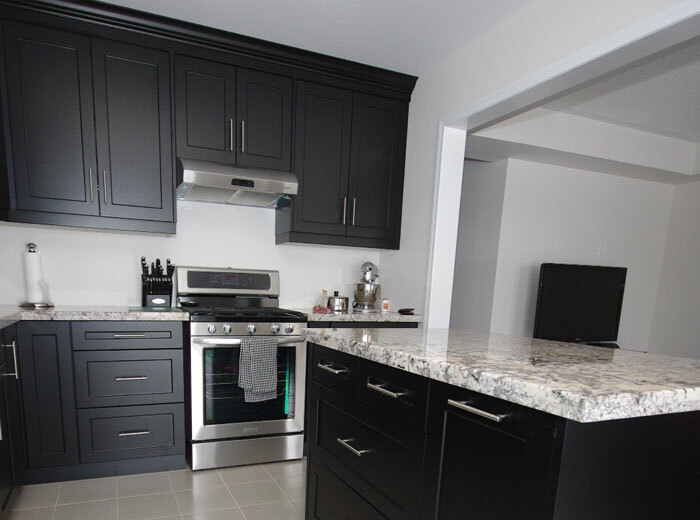 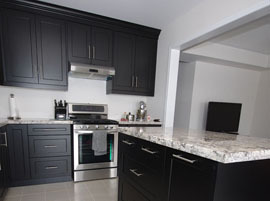 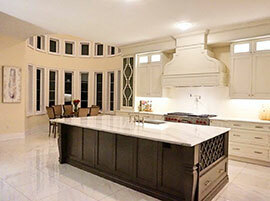 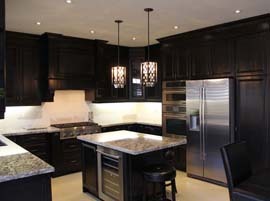 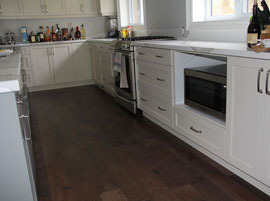 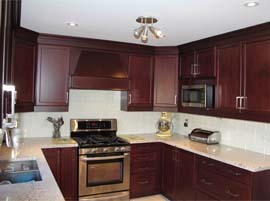 Kitchens categorized as transitional often includes elements from both traditional kitchens and contemporary designs. 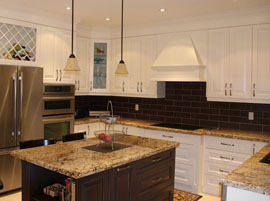 A transitional kitchen can include natural combined with man-made materials. Usually blending the best of both worlds, transitional kitchens are known to be warm and cozy (traditional elements) but also is stylish and sleek (modern elements). 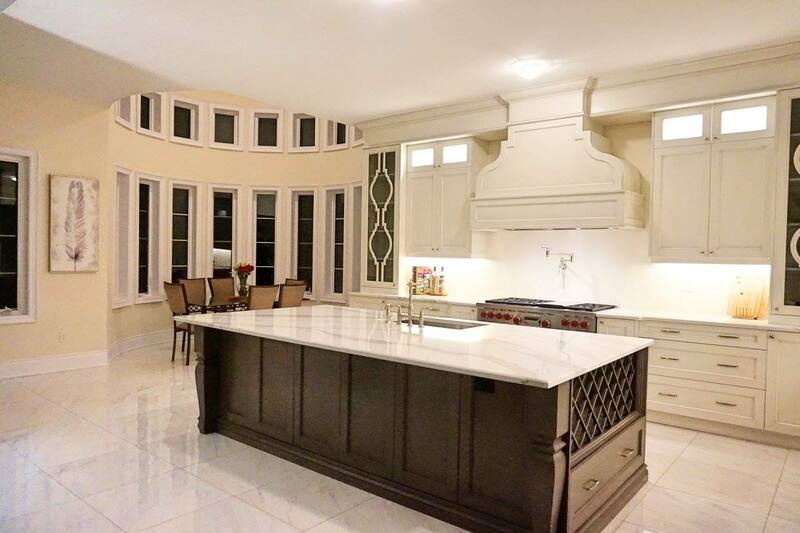 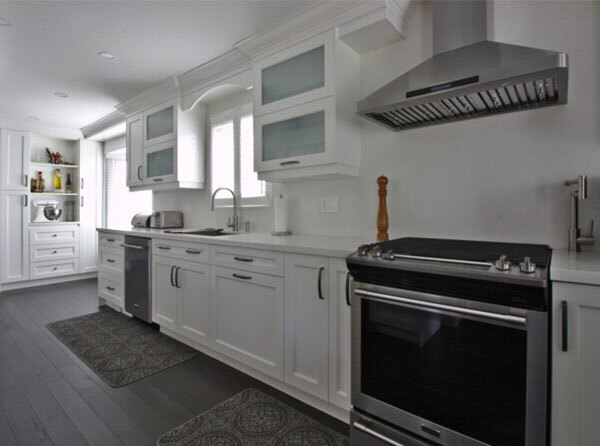 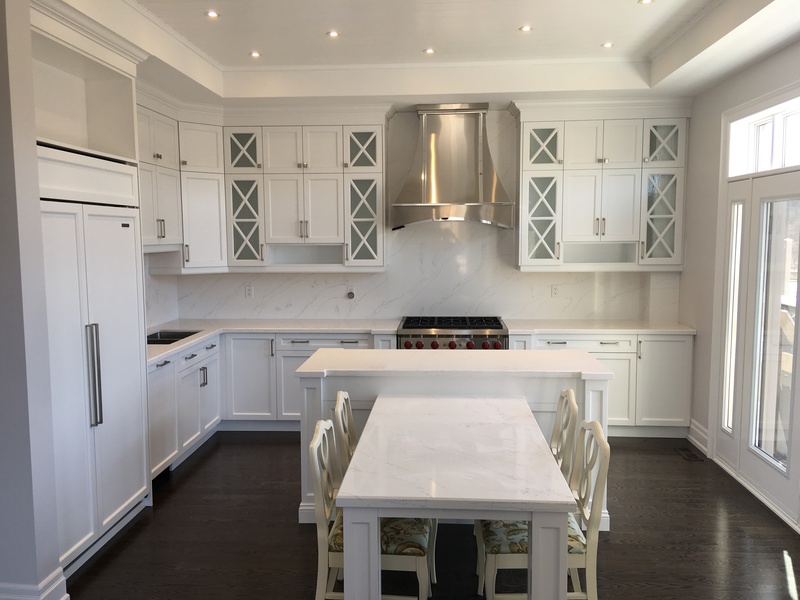 For example, blending a natural butcher-block style kitchen island with man-made quartz countertop is a characteristic of a transitional kitchen. 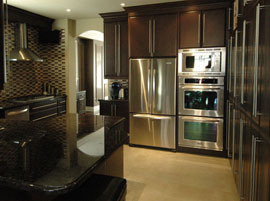 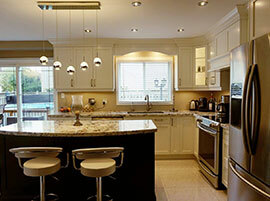 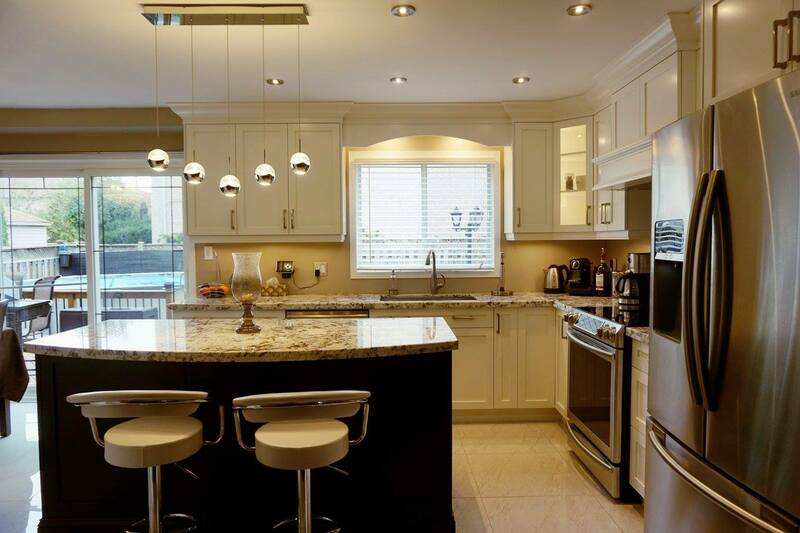 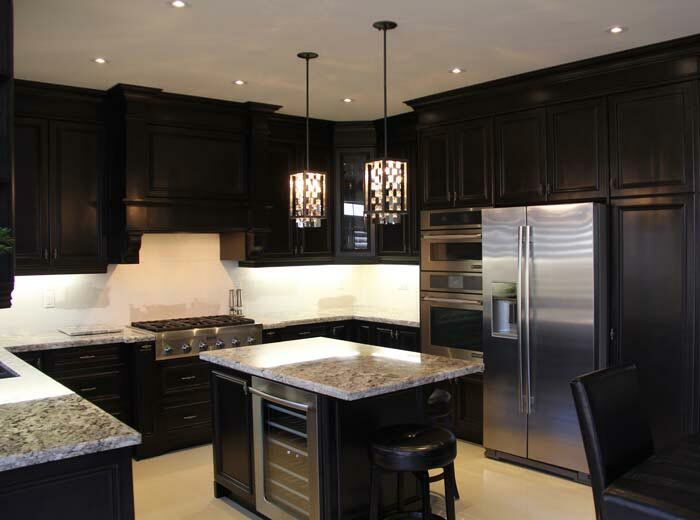 In addition to traditional and transitional kitchens, there is also contemporary kitchen designs. 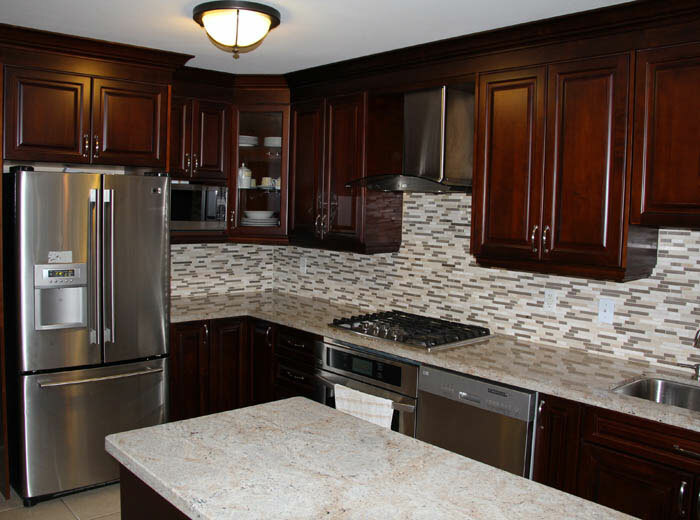 Click here to learn more about different kitchen styles and also the price to make custom kitchen cabinets.